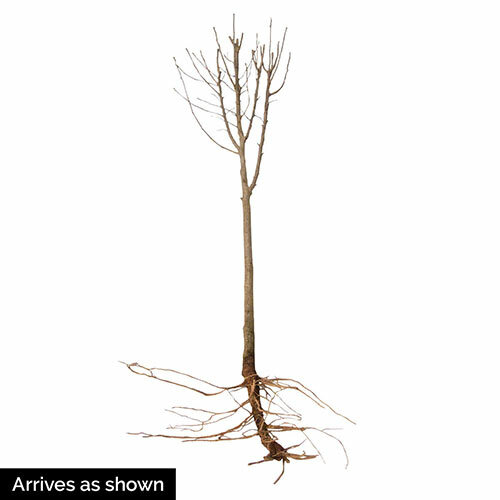 Ardens Hardy Hibiscus Standard Tree | Michigan Bulb Co.
A True Style Icon in No Time! 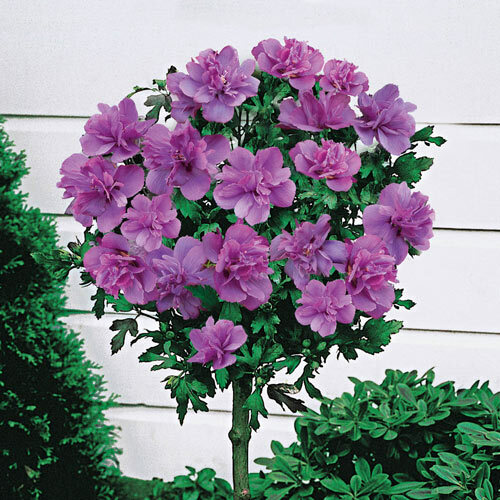 Place this tree form of the popular Rose of Sharon in your garden and watch your neighbors go mad with desire! Through our extensive network of plant experts, we're able to bring you this beauty pre-formed with five years of growth and root development. That means you don't have to wait to enjoy its lavender-pink, double blooms from summer through fall. Pro Tip: Prune liberally and often for larger, though fewer, blooms. Prune little or not at all for many small blooms.